Freebie alert! 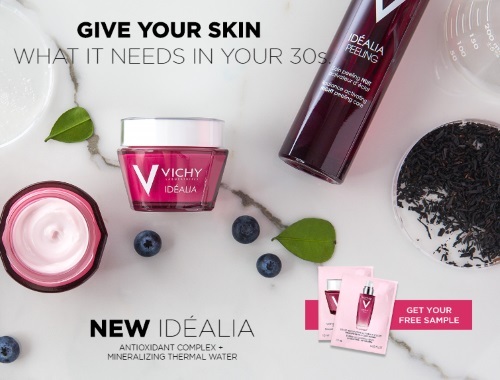 Sign up for the Vichy newsletter and you’ll receive the Idéalia routine free samples by mail! Offer while supplies last. Limited time offer only.